Composting is Nature's Way of Recycling! ​BFC's compost is an natural product created by using a variety of organic materials blended to produce a high quality growing environment. Green Garden's Compost consists of forest and animal byproducts. These ingredients are blended together to produce one of the highest quality composts in the market. This product is finely ground mulch combined with fruit and vegetable waste that is composted. Primarily used for landscaping and erosion control. ​ available in various lengths and diameters. We have a commercial compost spreader available for rent. 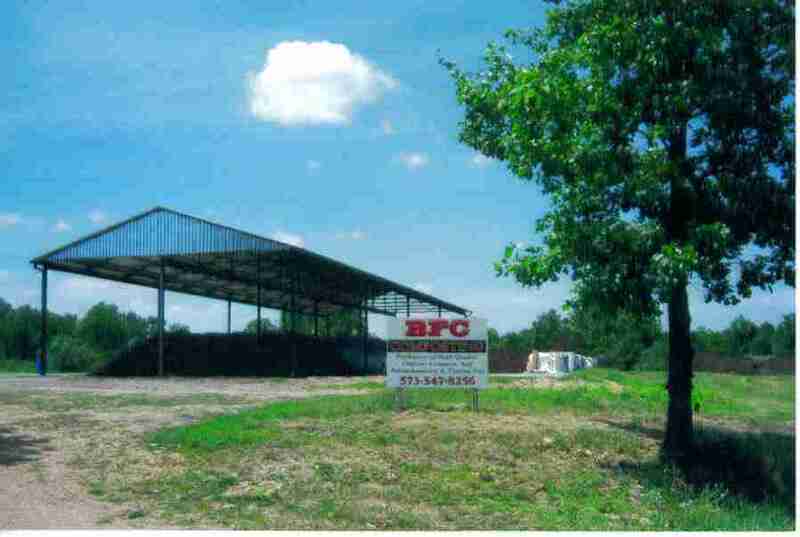 BFC Composting's goal is to provide our customers with a quality, nutrient rich compost which enables the growth of quality plants as well as the enrichment of the soil. We accomplish this by using a variety of organic materials which are blended together to produce a high quality growing medium. Pictured Above: Stan Berkbuegler and his family, Stan is the owner and benefactor of Green Gardens Compost. 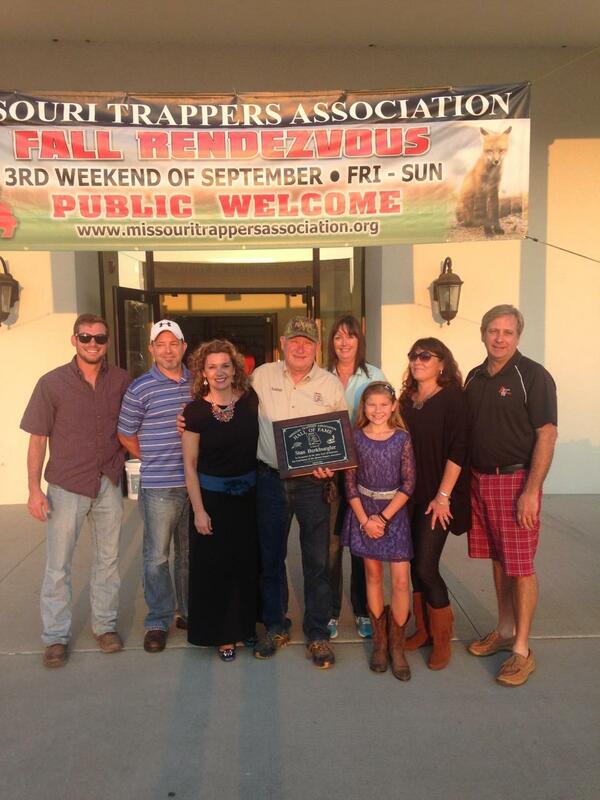 He was recently inducted into the Missouri Trappers Association Hall of Fame. Congratulations Stan, thank you for bringing over 30 years of service, sacrifice, and expertise to the trapping industry. ​​​How much do I need? 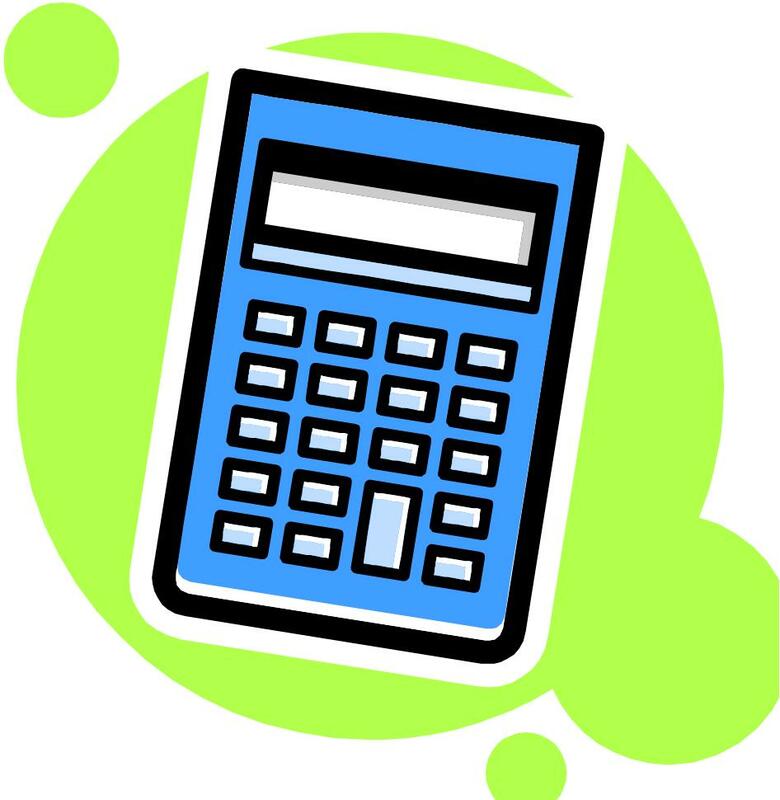 Are you unsure of how much compost you need for your intended coverage area? Compost as a Soil Amendment...WHO KNEW??! 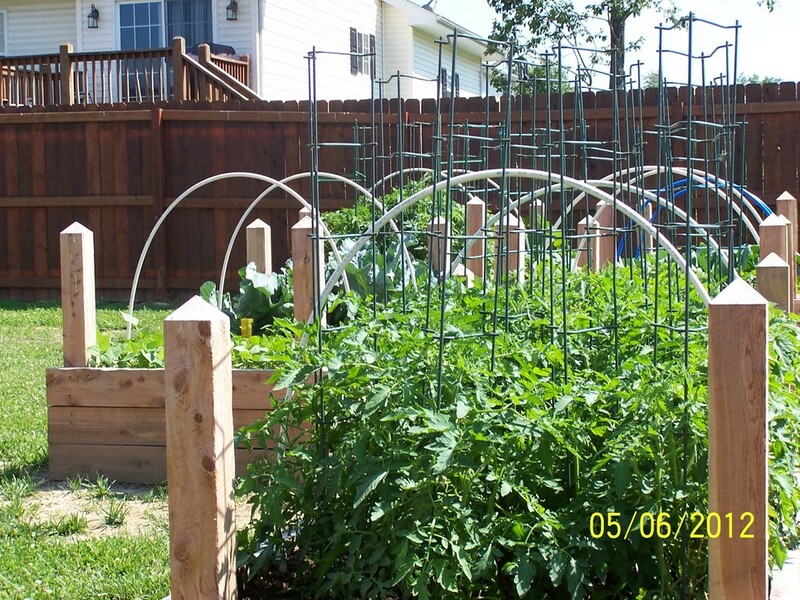 ​Building fertile soil to grow healthy, productive plants is a gardener’s ultimate goal. You can improve the appearance and nutritional value of your garden soil by adding amendments such as fall leaves and fresh grass clippings, as well as by composting yard and kitchen waste. One of the simplest methods of adding nutritious material to your garden beds is by incorporating well composted vegetation onto and into the soil. Composting mimics and intensifies nature’s recycling plan. A compost pile starts out as a diverse pile of kitchen and garden “waste,” and matures into what soil scientists call biologically active organic matter: a dark, crumbly soil amendment that’s rich with beneficial fungi, bacteria and earthworms, as well as the enzymes and acids these life-forms release as they multiply. ​Mon-Fri 7:00 a.m to 3:30 p.m.